I did a post yesterday (here) that talked about the Australian Navy and Army testing the LCM-1E for use transporting the M1A1 they have from ship to shore. It failed and failed badly. 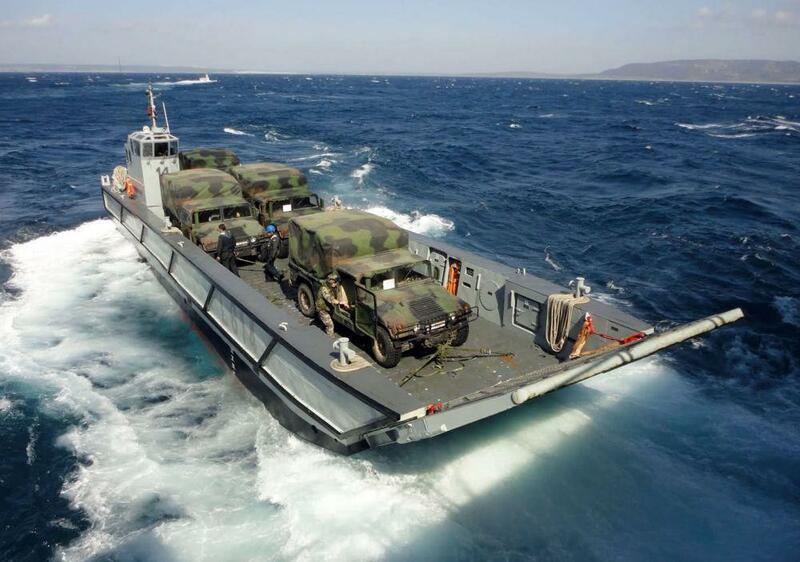 Concerns about the landing craft’s ability to carry the Abrams have already been raised both in a report by the Australian National Audit Office last year and in March in a Senate Defence Committee Estimates Hearing. 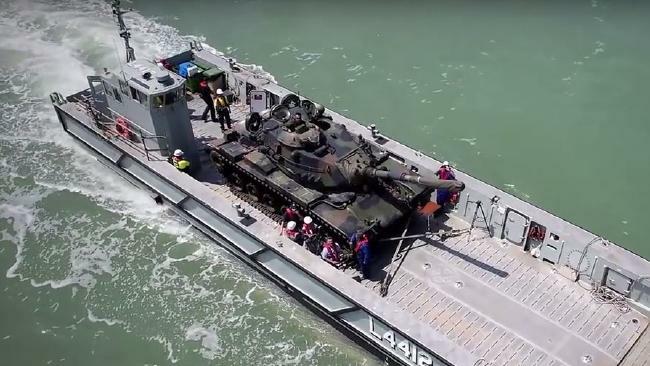 The ANAO last year reported that the landing craft had not reached Final Operational Capability (FOC) because trials needed to be done to confirm the ability to carry Australia’s M1A1 main battle tank. It noted that subsequent trials conducted in May 2016 were unsuccessful. Carrying the M1A1 on the LHD landing craft required the operation of the craft in an overload state, it said. It said significant issues needed to be addressed prior to project conclusion. Do you get the force of connection here? I wish I could say this was a problem invented in Australia and only affects Australian Defence Procurement but that would be a lie. We're seeing a naval rerun of the F-35 saga. They rushed this program along, bought the vessels and now they're seeing that they're inadequate to the task. Sounds like the warnings we've been giving about the F-35 huh? The crazy, insane, makes you want to punch walls thing? They tested the LCM-1E and found it failed the test. The wording is that these were "subsequent trials" so that means its failed a series of tests! I wish I could laugh at the Aussies but instead I find brotherhood with them. Manufacturers are apparently so far inside the tent of their Ministry of Defence that they can't make common sense buys. The same is happening in the US. If we are to win future wars we have to win in the testing/procurement regime. We must get better and we must do it with a quickness. The time for leisure is over. It's time for America to get back to work...we must be ready to do real work across the board and that includes defense.